Both cabins have a traditional, open arrangement (2 full beds, 2 twin beds). 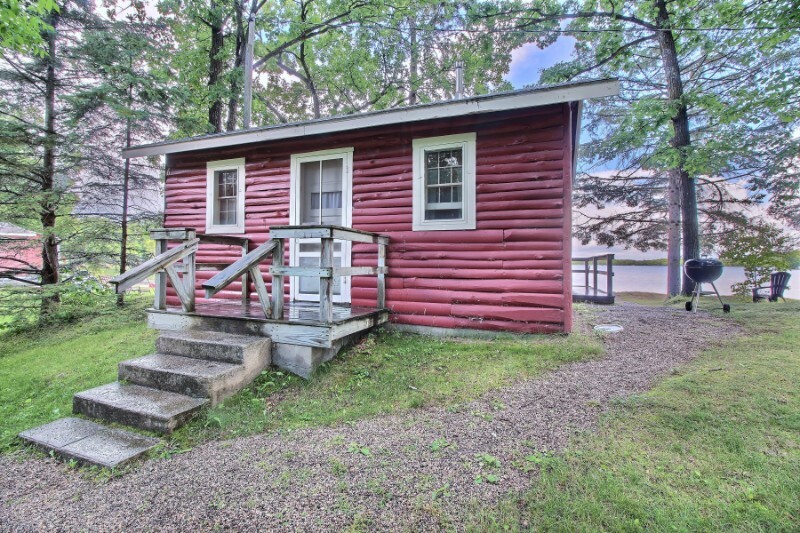 Cabin 7 has knotty pine with barnwood door, polished hardwood floors, 3/4 bathroom, picture window & deck. On lakeshore. Sleeps 6 max.